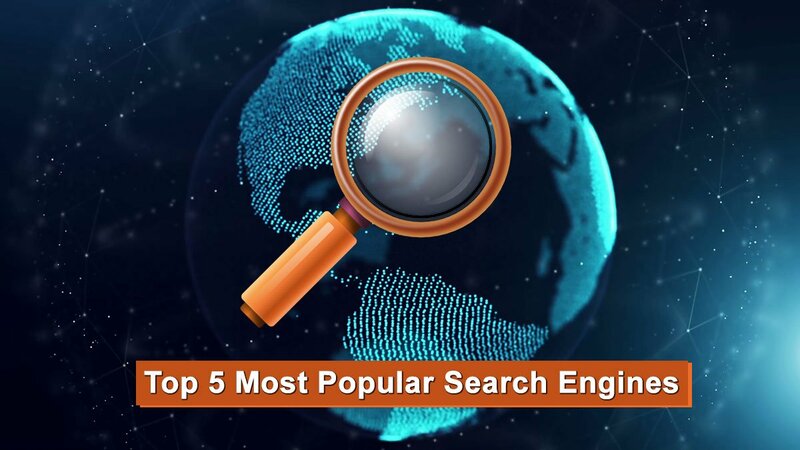 Ariana News: Besides Google ,Bing and Yahoo, there are other Most Popular Search Engines that That you may not know them! But some people might like to use other search engines! Google is the Biggest of Search Engines yet and it is also dominating the tablet & mobile search engine market share with 93%! According to Alexa, WebCrawler is among the 1st most popular websites on the Internet. It has About 2,110,000,000 results in Google! Bing is Microsoft’s attempt at unseating Google, but despite their efforts they still did not manage to convince users that their search engine can produce better results than Google. According to Alexa, WebCrawler is among the 45 most popular websites on the Internet. It has About 1,740,000 results in Google! Yahoo is still the most popular email provider and according to reports holds the fourth place in search. It is several things: it is a search engine, a news aggregator, a shopping center, an emailbox, a travel directory, a horoscope and games center, and more. According to Alexa, WebCrawler is among the 6 most popular websites on the Internet. It has About 78,100,000 results in Google! ASK is based on a question/answer format where most questions are answered by other users or are in the form of polls. According to Alexa, WebCrawler is among the 131 most popular websites on the Internet. It has About 94,100 results in Google! AOL is still in the top 10 search engines with a market share that is close to 0.04%. The AOL network includes many popular web sites like engadget.com, techchrunch.com and the huffingtonpost.com. According to Alexa, WebCrawler is among the 311 most popular websites on the Internet. It has About 1,590,000 results in Google!